Mitchell 1 announced the launch of TruckLabor, the first comprehensive labor time estimating product for medium and heavy trucks, during a press conference held March 10 in conjunction with the 2013 Technology and Maintenance Council (TMC) Annual Meeting. For the first time, truck repair professionals have access to mechanical labor times from a single source. With TruckLabor’s Standard Repair Times (SRTs), technicians, service writers and shop management have instant access to the information they need to determine how long a repair will likely take for any medium- or heavy-duty truck. With this knowledge, they can accurately determine when the vehicle can be back on the road and how to best manage shop workflow to optimize available capacity. 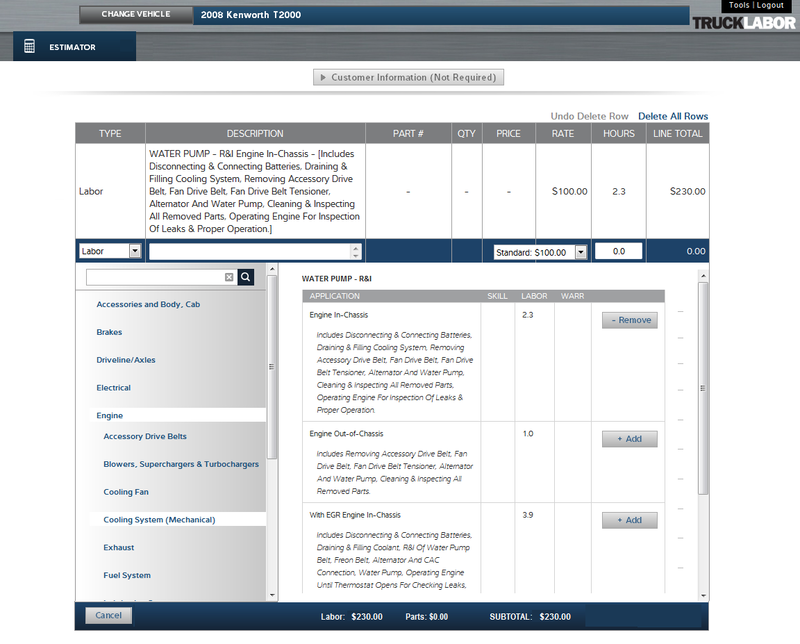 TruckLabor is a cloud-based system, so labor time data is automatically updated and the shop’s latest estimates are auto-saved for quick retrieval. Technicians always have access to the most current information available, and can rest assured knowing their estimates are accurate and secure. The intuitive navigation guides the user through the steps to quickly generate an estimate: Identify the vehicle by selecting a year/make/model, choose the labor operations and add parts if applicable, then print the estimate. Mitchell 1 is the leader in mechanical labor estimating times for the automotive aftermarket and has brought this expertise to the TruckLabor solution for Class 4-8 trucks. 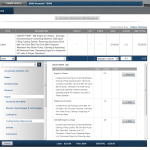 The comprehensive database of labor times has been developed using a painstaking methodology perfected over decades. For more information, call 888-724-6742 or visit www.mitchell1.com/truck.